The small Santa Monica Airport will finally be shutting down after decades of protests by neighbors. After a phase-out period, the whole airport will eventually be demolished and replaced with a public park and recreational facilities. Residents who live near the airport have long complained that it’s noisy, creates pollution problems for the region and have been trying to see it closed down since the early 1980s—but turns out, shutting down an airport isn’t quite as easy as flipping off the lights and locking the doors. Stakeholders—including airlines, private plane owners, corporations that service the airport and the Federal Aviation Authority itself—are all involved, and those interests generally favor keeping the airport running. 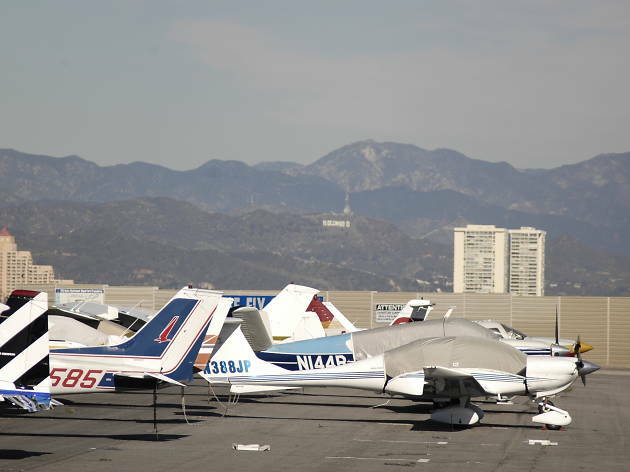 The city eventually sued the FAA for the right to close the airport—but the feds pushed back that Santa Monica had already accepted a grant of federal money for airport improvements that is meant to run through 2023 and the city also entered into long-term contracts that would need to be enforced, according to the L.A. Times. 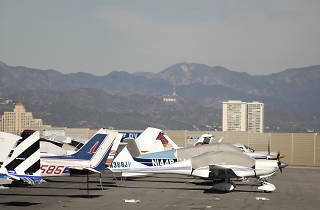 Ultimately, the FAA and the city of Santa Monica were able to reach a compromise. The airport can start by shortening the runways from 4,973 feet to just 3,500—a move designed to discourage larger jets from using the airport—and setting up a city-run company to offer services to the planes that remain. Then, on December 31, 2028, the place will shutter for good and demolition can begin. Not everyone is excited about a deal to close Santa Monica Airport. Some travelers liked the alternative to LAX or Burbank, and airport advocates speculate that without the building height restrictions that governed the area around the airport, West L.A. and Santa Monica may be about to see a bunch of new skyscrapers and high density development.